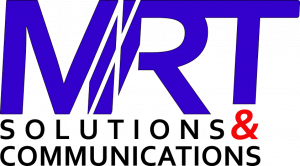 About Us – MRT Solutions, Inc.
​MRT Solutions, Inc. provides integrated data and voice transmission systems, VOIP and Digital phone systems, and network solutions to help you better handle your business operations. We take a personal approach in getting to know your business as if it were our own. In this way we can be sure to implement the best strategy based on your specific needs and setup. After an installation we will train your staff on how to use the new systems and all of its features. Troubleshooting is our passion; we’ll also implement server and desktop solutions to prevent problems before they occur. We offer FREE estimates. Our consulting services can provide you with essential information to help your business run more efficiently. 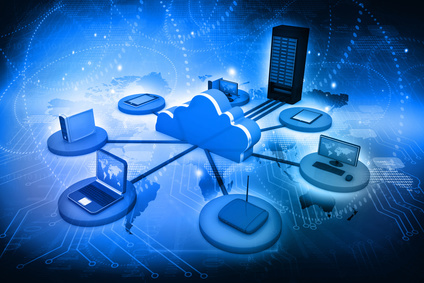 We help you choose the right technological solutions for your business.